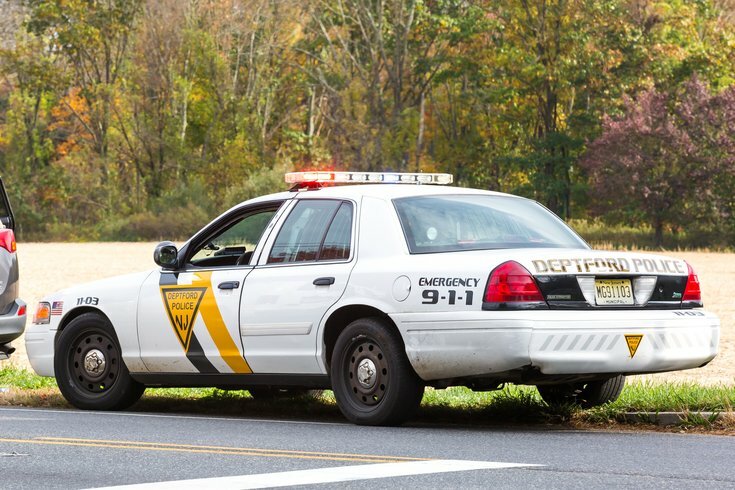 A police car in Deptford, NJ. New Jersey Attorney General Gurbir Grewal announced new statewide rules for state, county, and local law enforcement Thursday, limiting the kinds of voluntary assistance officers can provide to federal immigration authorities, such as ICE. The rules, called the Immigrant Trust Directive, ban New Jersey law enforcement officers from stopping, questioning, arresting, searching, or detailing individuals based solely on actual or suspected immigration status. The directive also bans New Jersey law enforcement officers from asking individuals for their immigration status, unless it is necessary for an ongoing investigation into a serious offense; from participating in ICE’s civil immigration enforcement operations; from providing ICE with access to state or law enforcement resources; and from allowing ICE to interview an individual arrested on a criminal charge, unless that person has been advised of their right to a lawyer. Grewal said in a news release Thursday the new rules are meant to draw a clear distinction between local law enforcement and federal immigration authorities, so residents aren’t dissuaded from reporting crimes to local authorities for fear of questioning over their immigration status. We’re not stopping cops from enforcing state law. We’re not preventing officers from enforcing court orders. And we’re not providing “sanctuary” to those who commit crimes in NJ. Don’t believe those who say otherwise. The directive includes exceptions and exclusions, like those included in the above rules. It also doesn’t ban officers from assisting federal immigration authorities in emergencies; from participating with federal authorities in joint task forces, if the purpose is unrelated to federal immigration enforcement; and from requesting proof of identity from an individual during the course of an arrest. “Attorney General Grewal has provided New Jersey law enforcement with a clear, comprehensive directive that will greatly assist investigators with building trust among all of our communities,” Col. Patrick Callahan of New Jersey State Police said in a release. Philadelphia mayor Jim Kenney stopped sharing the city’s real-time arrest database with ICE in July.